Think about your relationship with your channel partners. 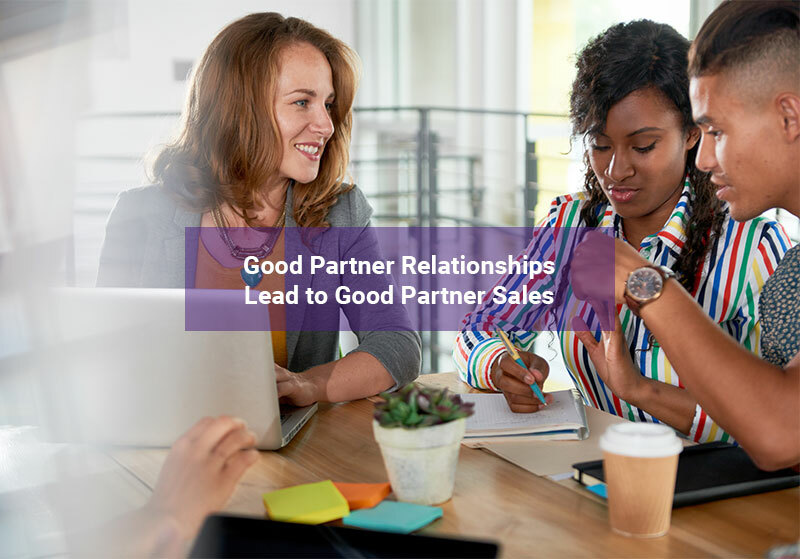 When choosing the right type of partner for your business, it is important to assess the different benefits that channel partners can bring to your company. Once you’ve attracted the right channel partners, you need to provide them with the proper onboarding, training, and tools to efficiently close deals. A good channel partner program should have a partner portal in place. With a partner portal in place, your channel partners will have access to the support they need to close deals. 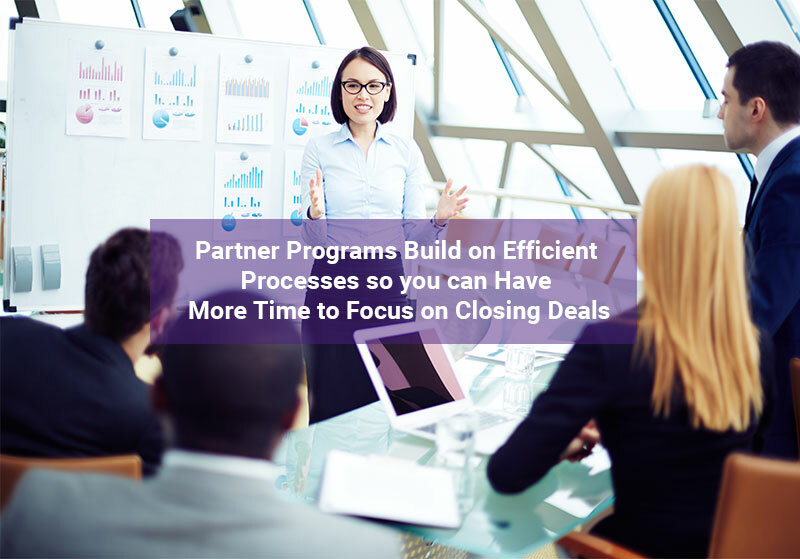 Below are 5 ways a partner portal can help close more deals and lead your partner program to success. Communication with channel partners can be a challenge. Chances are that your partners work in different locations. In fact, they may even be in a different time zone. So, what can you do to streamline business processes, communicate and engage with your channel partners? Implement a partner portal. A partner portal eliminates the need to email back and forth with channel partners. It provides real-time communication and collaboration on a central system. For example, let's say a channel partner is looking for a contract template to close a deal. Without access to a partner portal, their sales process will be delayed, as they will have to wait for you to respond to their email. By using a partner portal, channel partners can access the contract template on demand. If the contract isn’t already on the portal, they can comment and mention you on the lead they are trying to close and you can upload the contract without the risk of their request being lost in your inbox. With quick access to the contract, your partner will be able to efficiently close their deal. With the use of a partner portal, you’ll be able to better communicate and collaborate with channel partners. By managing leads with your partner on the partner portal, you’ll also have the ability to easily track your channel partner’s performance and provide them with the support they need. Now that you have launched a partner program, using a partner portal will give both you and your partners access to a virtual marketplace. A marketplace is an online platform where your channel partners can advertise their products. By providing channel partners with access to a marketplace they will be able to promote their own products/services that relate to, integrate with, or extend the functionality of your own product. A great example of this is the Salesforce Appexchange, which provides business apps created by their partners, to the general public. 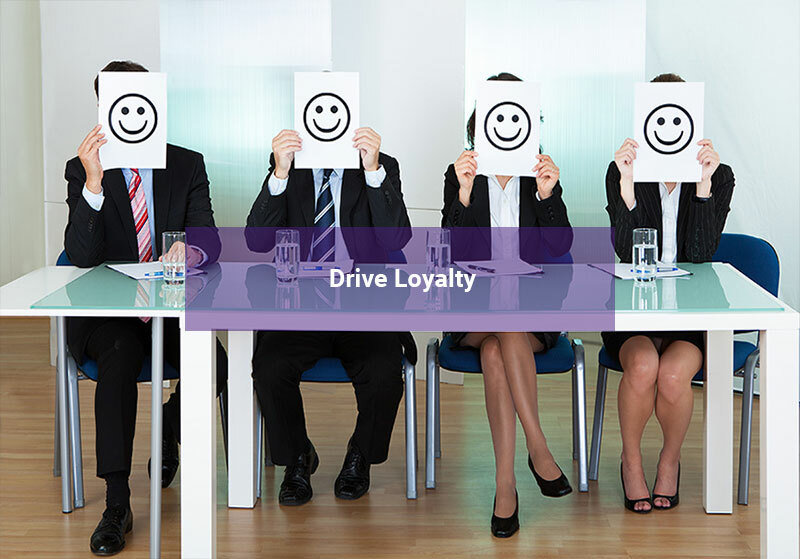 This will benefit channel partners because they are able to drive awareness for their own brand, producing an increase in brand loyalty towards your company. As mentioned previously, channel partners are not always easily accessible. It is your job to ensure that they get the tools they need to be successful in the sales process. With the use of a partner portal, partners will have access to important resources they need throughout the relationship. 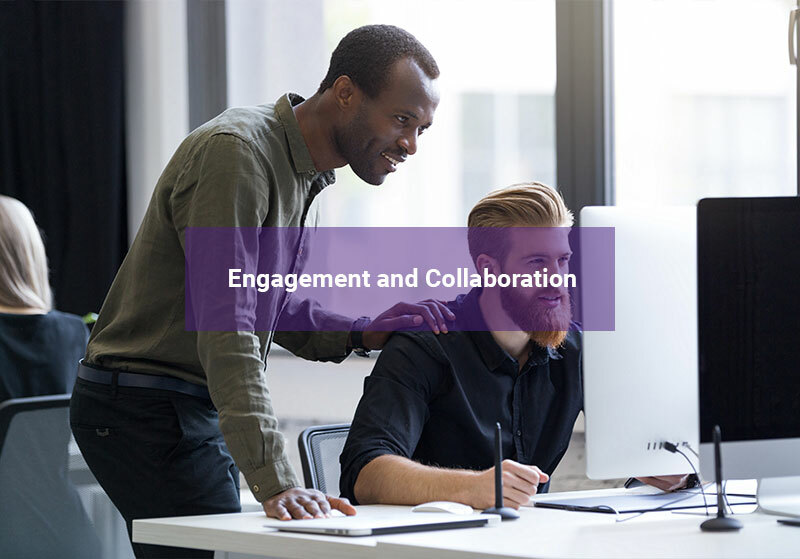 At the start of the channel partner relationship and throughout, partners will have access to a Learning Management System (LMS), which will provide them with ongoing training and certification. This will lead to channel partners becoming more knowledgeable about your company and it’s product or services. An LMS also gives you the ability to assess your partner progress and conduct frequent reviews. These analytics will help you discover assets that are working for your channel partners and those that are not. For example, if channel partners are unsuccessful in their training, it suggests that either your channel partners are not gaining the knowledge they need, or that the training is not clear and easy to understand. Additionally, partners will have the opportunity to provide valuable feedback so you can ensure that they get the support they need. By providing your partners with training assets they will be empowered to close deals faster. A key aspect of a channel partner relationship is having a collaborative environment. Both channel managers and channel partners need to work together as a team in order to achieve success. As the saying goes,there is no “I” in team. A partner portal will give you and your channel partners access to a community newsfeed. This is a great way to communicate and share ideas. Think of a community newsfeed as a social intranet, for example, your Facebook newsfeed. Here your channel partners will be able to follow certain items, like certain posts, private message you for help, and more! You and channel partners can constantly contribute to these threads, turning them into on-going discussions. You can also easily send relevant documents and resources that are related to these conversations. This will keep everyone well informed and engaged. Another feature that the news feed provides is that it acts as a personal management system. If you want to keep track of a lead or deal, all you need to do is follow it. Users will also have the ability to filter through their news feeds and find discussions around a specific topic, such as leads, deals, opportunities, and more. Collaboration is key to your channel program, and by implementing a partner portal to further engage with channel partners will help you increase deals. When it comes to managing channel partners, you want partners you can count on to effectively and efficiently close deals. But what can you do to get channel partners to sell for you? Implement an incentive program. You may be thinking, how does an incentive program work? First, you will need to identify Key Performance Indicators (KPIs) in your channel to create an incentive strategy. These KPIs will determine which goals channel partners need to reach in order to receive incentives. For example, you may decide that the goal should be to close 10 deals a month. To motivate your partners to reach this goal, run an incentive campaign. This particular campaign could run as a “pop up” campaign that offers them a rebate if their goal is met. When you have an incentive program in progress, a partner portal will help you keep track of your partner's performance and help you determine which of your channel partners are doing well. It is also important to analyze your results once a campaign is complete. If none of your channel partners were able to reach the set goals of the campaign, your goals may have been too high or you may need to implement a different strategy to motivate channel partners. Through the implementation of a channel partner incentive program, your channel partners will be driven to close more deals. Help your channel partners close more deals by implementing a partner portal. 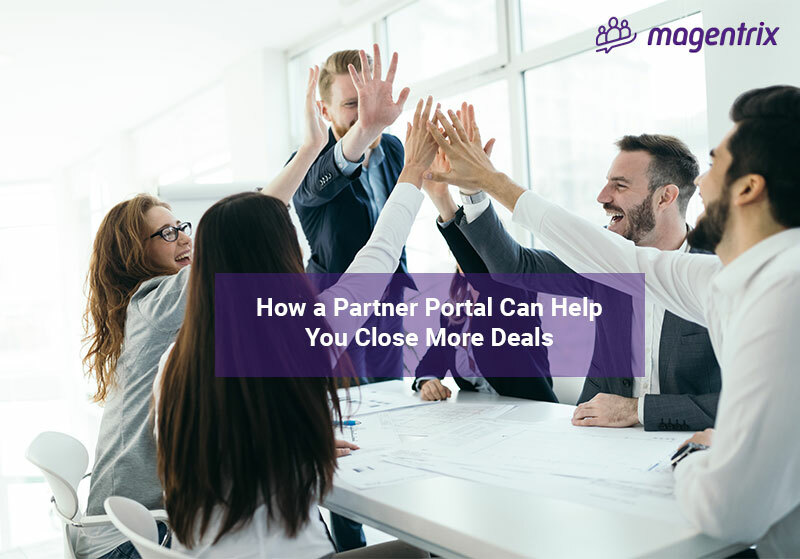 As shown above, by implementing the right partner portal you will foster loyalty with your channel partners and encourage them to efficiently and effectively close deals.